Click HERE to view festival flyer as a pdf. Questions? 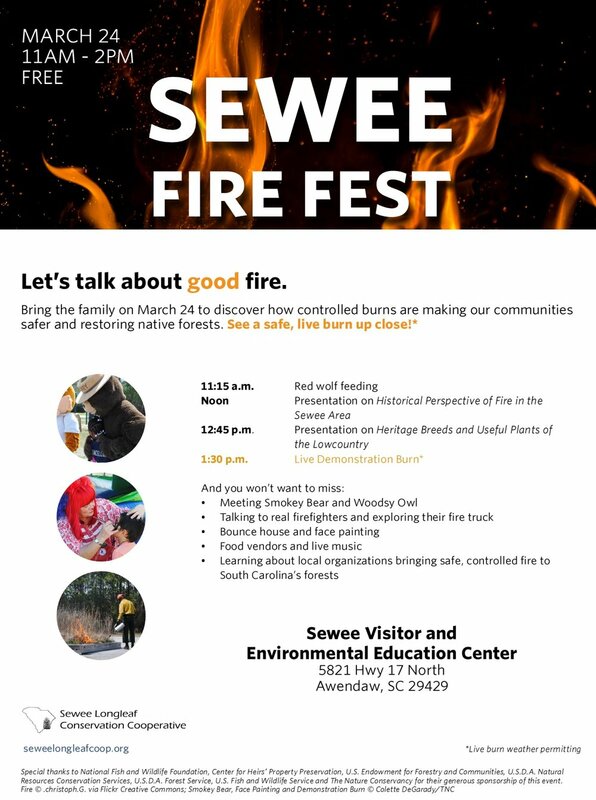 Contact the Sewee Longleaf Conservation Cooperative here.